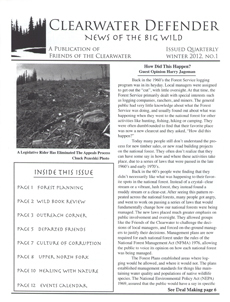 The Clearwater Country Report is our monthly email providing regional wildland news and updates, important action alerts, public meeting opportunities, and local event announcements. 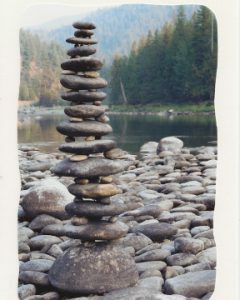 Read past issues. Please give us your name and email address and we will add you to our subscribers list. The Defender is our quarterly newsletter with staff analysis on public lands policy and agency decisions affecting forests, waterways and native species in the Clearwater Basin of north central Idaho and the northern Rockies bioregion. Learn about recent court rulings, legislative proposals, book reviews, guest opinions, and local community events. Become a member today and receive your copy! Click here to go to the Defender archive. 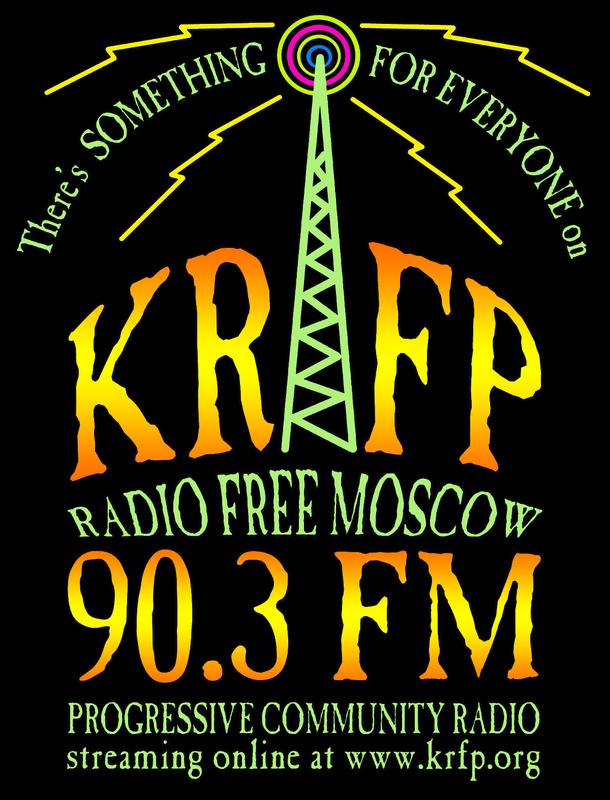 Wild Clearwater Country Radio airs every Wednesday 4 – 5pm pacific on KRFP Radio Free Moscow. Tune in for a lively discussion on important wildlands issues, including interviews with citizens and conservation leaders throughout the West. The opinions expressed on the show are not necessarily those of Friends of the Clearwater or KRFP Radio Free Moscow.